Ken Sklute has been honored as one of Canon's Explorers of Light, a designation shared by only 60 top photographers worldwide. Ken has enjoyed a diverse career photographing people, professional sports, architecture, weddings and landscapes. 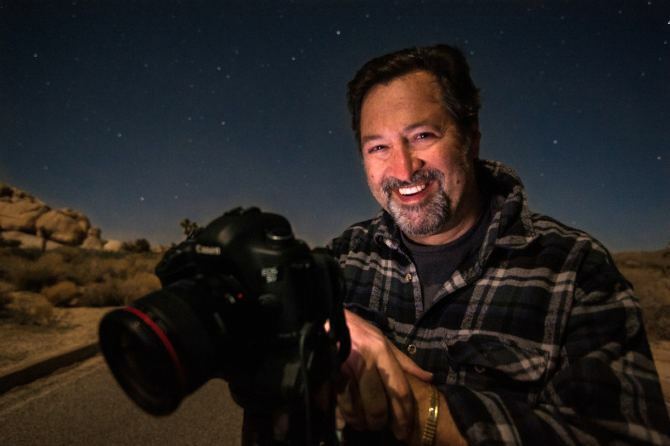 Ken spends much of his time photographing, teaching and lecturing both Nationally and Internationally. During Ken’s 38 year professional photography career he has accomplished the title of “Photographer of the Year” in 32 out of 38 years in the states of New York, Arizona and California. In addition, Ken has been awarded 14 Kodak Gallery Awards, the Kodak Gallery Elite award, WPPI Grand Award for Weddings and 15 Fuji Masterpiece awards, amongst many other awards.